Our Cardio Workout Cast Iron Kettlebell is made of cast iron. Gravity casting in one single piece of iron ore. Cast Iron Kettlebell is a Sports Equipment becoming more and more popular in both professional competition and general fitness workout. Use one hand or two, users can do a large variety of workout exercises, such as arm, chest, waist, leg etc, which build power, strength, endurance and dynamic flexibility. Cardio functions can be greatly enhanced through constant Workout Kettlebell traning. 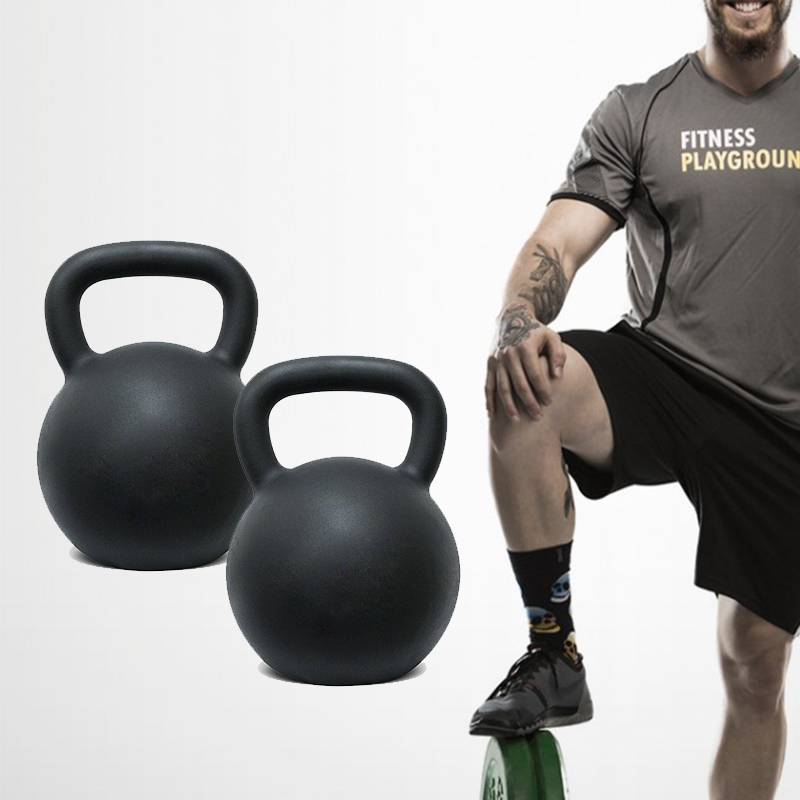 Looking for ideal Functional Workout Kettlebell Manufacturer & supplier ? We have a wide selection at great prices to help you get creative. 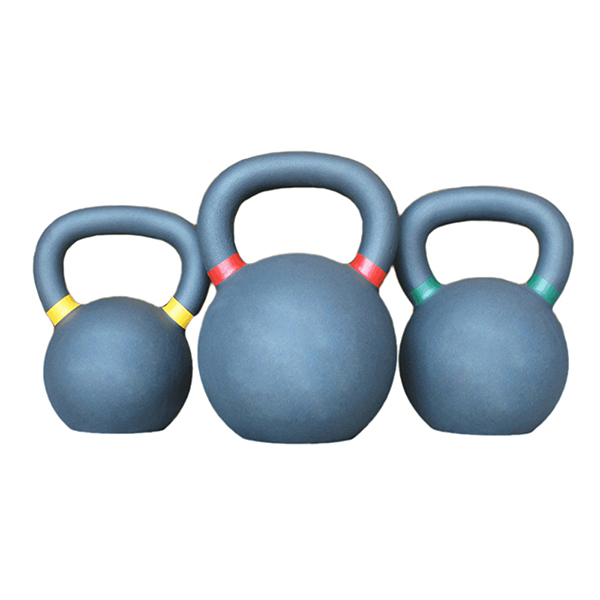 All the Physical Building Kettlebell are quality guaranteed. We are China Origin Factory of Cardio Workout Kettlebell. If you have any question, please feel free to contact us.